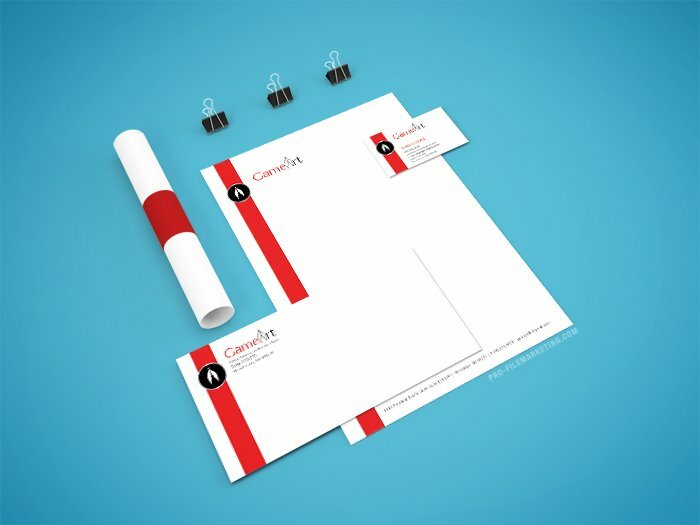 To leave a lasting impression on the minds of your customers and business associates, it is important to have professionally designed letterhead and envelope that can make your business look more serious; something that contains the essence of your business philosophy. 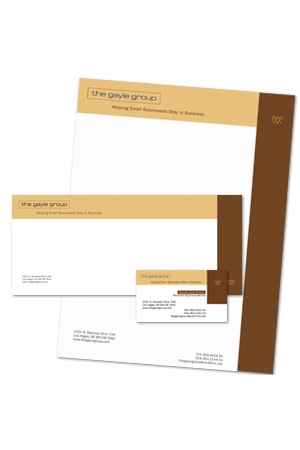 Letterheads, envelopes, business cards, invoices - your stationery will be one of the most important representations of your business. 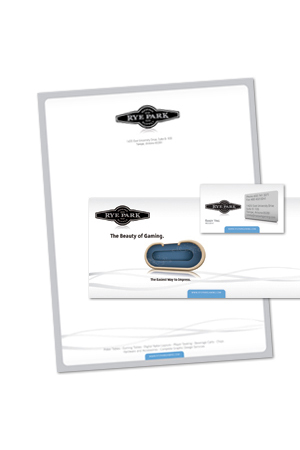 It will influence the way your current and potential customers see your business. 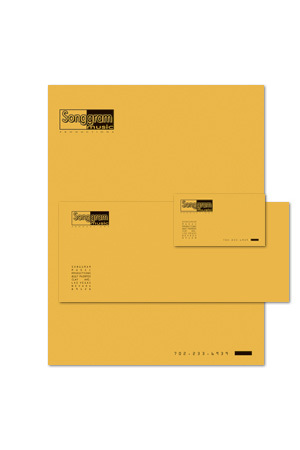 Use your stationery as a tool to communicate and to advertise your business at no additional cost. 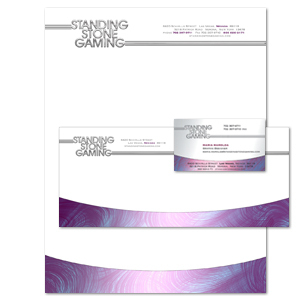 A creative and professionally-designed stationary can take your business to new heights of success. 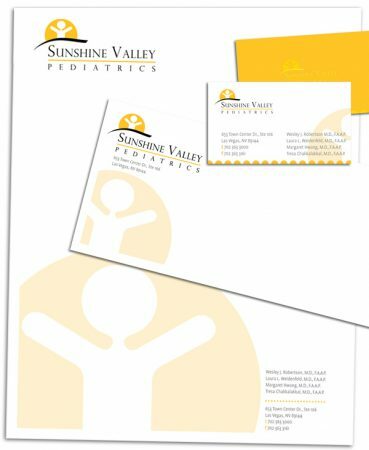 Don’t think that typing company name and address at the top of a sheet of copy paper, running it through the Xerox machine makes stationery. It leaves your customers wondering if your business is reliable. 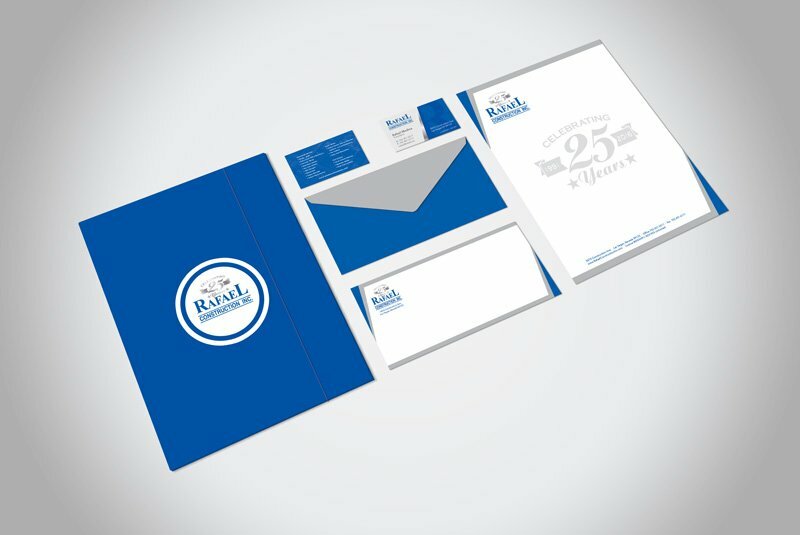 The statistic shows that professionally designed and printed stationery means more to the customers than your location, number of employees, or how many years the company has been in business. 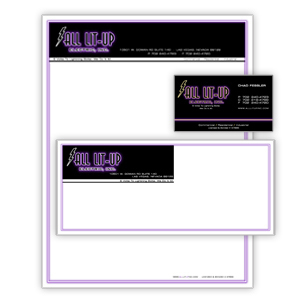 So, take that line “In business since…” off your ad and instead get a professional stationery.